Do You Want To Be Published ? If you have an idea for an article in the e-ArtTimes that highlights your program or something you think would be of interest to WAEA members please see the links below to submit an idea for consideration. In the comments section of the form include your website or links to the article and supporting photographs for your idea. 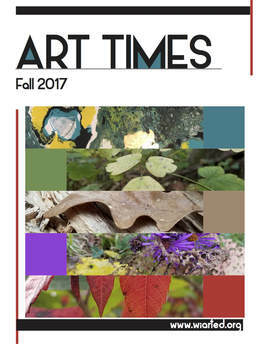 The Art Times is your WAEA quarterly newsletter. 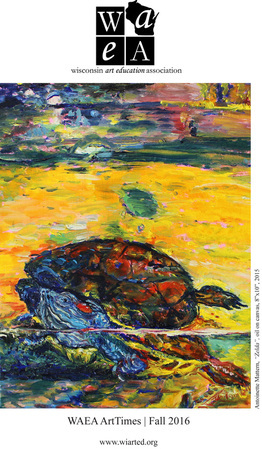 For past issues from previous years visit the artchive links.